The library's referendum failed to pass on November 8. 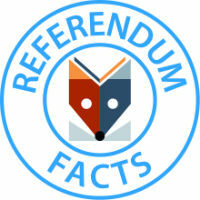 The referendum's outcome doesn't change the fact that needs still exist. Our next step is to analyze the community's response and revisit options. Our thanks to all who went to the polls and exercised their right and civic duty to vote.